There is growing concern in nearby Norway about cooperation over the cleanup of Andreeva Bay, in the Barents Sea. Three shiploads with spent nuclear fuel are to be sent from site this year and the whole cleanup is to be completed in year 2024, representatives of nuclear power company Rosatom said in this week’s meeting in the Joint Russian-Norwegian Commission Nuclear Safety. 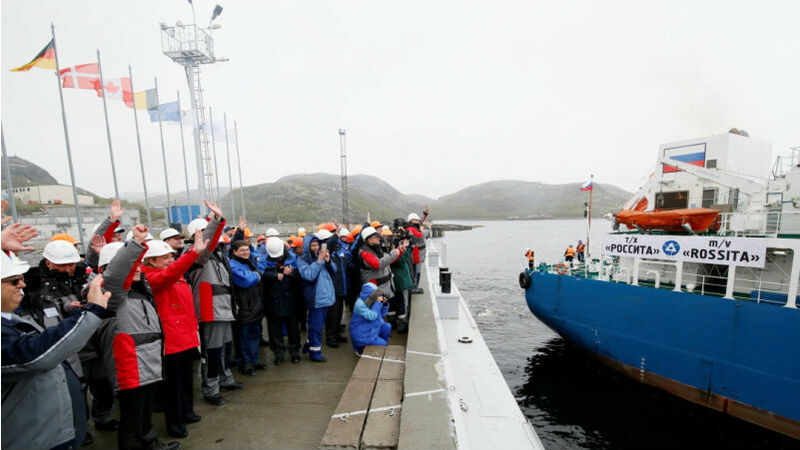 The cleanup of the Andreeva Bay is one of the biggest ongoing bilateral cooperation projects between Norway and Russia and Norwegian tax payers have over the years covered project expenses worth hundreds of millions of kroner. The nuclear waste storage, which is located only about 55 km from the border to Norway, holds about 22,000 spent nuclear fuel elements, and was long considered a ticking environmental bomb. The cooperation on site marked a milestone in late June 2017, when the first batch with 470 spent fuel elements left Andreeva Bay. Present were a number of dignitaries, among them Norway’s then foreign minister Berge Brende. They all waved as special purpose vessel Rossita set course for Murmansk, where the deadly materials will be reloaded onto special trains and sent to reprocessing plant Mayak. “It is a big day for the environment, for Russian-Norwegian cooperation, for people in Finnmark and the Kola Peninsula and all the ones who care about the Barents Sea”, Brende told the Barents Observer at a press briefing following the event. However, far from everything is smooth and easy in cooperation over the complex and highly sensitive nuclear waste. Access to the site by independent controllers is strictly regulated and information sparse. The Norwegian journalists that have been invited to take part in official visits have not been allowed to bring cameras. The situation might have become ever more complicated this week, after two leading Norwegian officials on nuclear safety were held back at the Russian border. One of the two people is Per-Einar Fiskebeck, the long-serving special adviser at the Finnmark County Governor’s office (Norwegian east-Arctic), who for decades have closely followed up the Andreeva Bay project. The Norwegian Ministry of Foreign Affairs describes the incident as “serious” and confirms that it is concerned about the situation. “It would worrying if this would affect the further progress in the nuclear safety cooperation, which otherwise has been a success story in the Norwegian-Russian relationship in the north”, a comment from the ministry reads. Will Fiskebeck be allowed to return to Russia? 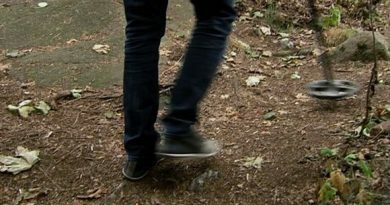 It remains unclear whether Fiskebeck will be allowed back in Russia. 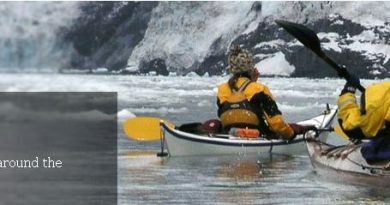 But he did not attend this week’s Environmental Commission meeting in Murmansk. 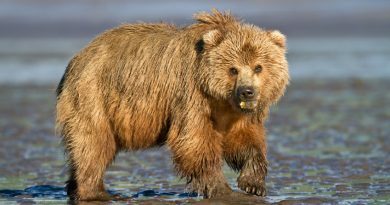 He was also not in the Norwegian delegation that subsequently paid a visit to the Andreeva Bay. 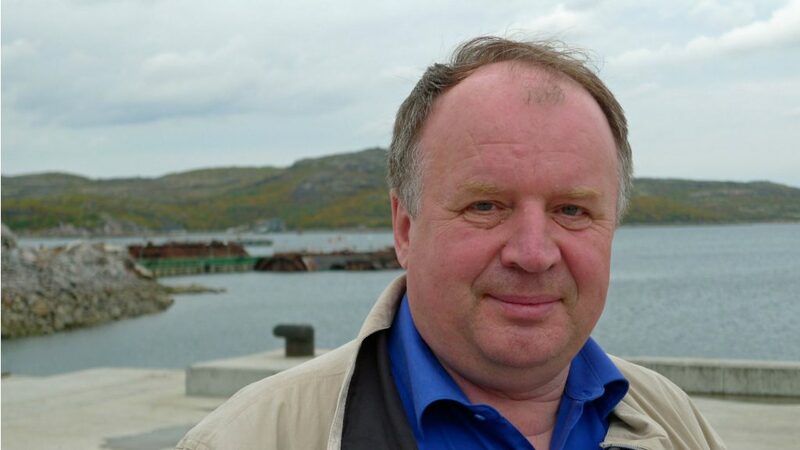 Per Strand, a department leader in the Norwegian Radiation Control Authority, confirms to the Barents Observer that there were no representatives from the Finnmark Governor’s office in the Murmansk meeting. Strand, who himself attended the meeting, underlines that Fiskebeck has been a very central person in Norway’s engagement in the Andreeva Bay and that he is highly appreciated both on the Norwegian and Russian side. He also makes clear that the regional Finnmark Governor’s office will continue to play an important role in Norway’s followup of the project in the following years. The Barents Observer has not managed to get a comment on the situation from Per-Einar Fiskebeck himself. Senior Research Fellow at the Fridtjof Nansen Institute Lars Rowe is familiar with the role Fiskebeck has played in the Russian-Norwegian cooperation on nuclear issues. “He represents one of the most operational units in the nuclear safety cooperation and his work has over a long period of time been very concrete and persistent”, says Rowe. According to Rosatom, two shipments of spent nuclear fuel have already taken place this year, and a third is due to take place in the course of fall. Since the shipments started in June 2017, the special purpose ship Rossita has delivered a total of 55 containers with spent fuel to Murmansk, representative of Atomflot Nikolay Mantula says in a press release. The security situation on site will be a key issue in a joint Russian-Norwegian preparedness exercise due to be held in October this year. “Repeated preparedness exercises are of special importance in connection with the ongoing out-transportation of the spent nuclear fuel from the Andreeva Bay”, Norwegian State Secretary Audun Halvorsen says in a comment. He expresses concern about the handling of the dangerous materials in reprocessing plant Mayak. There have been several accidents at the plant, and an activist from the area told the Barents Observer that it was “irresponsible of Norway” to fund the shipments. “Norwegian authorities previously had an extensive cooperation with Russian authorities over the environmental situation at the plant”, State Secretary Halvorsen says, and adds that he now wants the dialogue to resume. Along with several more countries, Norway has since the early 1990s contributed with financing for nuclear cleanup in the Kola Peninsula (northwestern Russia). Today, more than 20 years later, Russia is again building up its military and civilian nuclear capacities in the region. 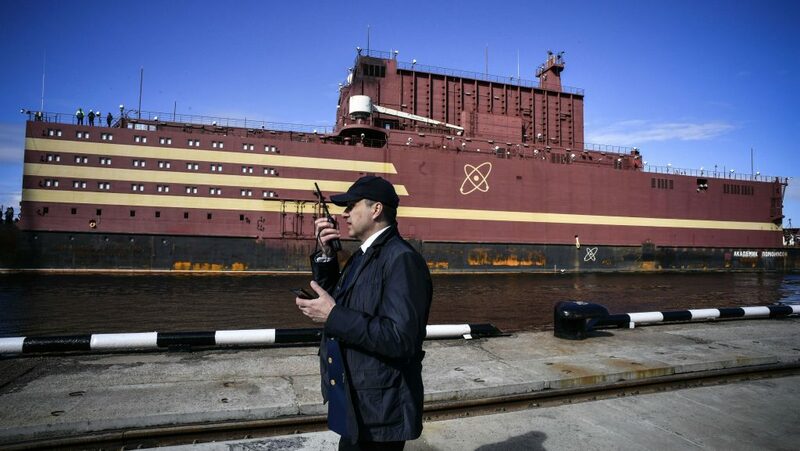 As the Norwegian delegation this week visited Murmansk, the world’s first floating nuclear power plant, the Akademik Lomonosov was docked just a few kilometers away in the Atomflot base where it is being charged with nuclear fuel. According to Rosatom, the floating plant will be towed to far eastern Arctic town of Pevek in September 2019 and subsequently start producing power on a regular basis in December 2019. Already late this year, we plan to start physical commissioning and testing of the installation, Rosatom representative Vitaly Trutnev said in a meeting last week. Several more vessels and installations in the area are now a key focus for the nuclear power company. According to General Director of the Atomflot base, Mustafa Kashka, the decommissioning of the nuclear powered icebreaker Sibir is proceeding successfully. He also makes clear that the handling of nuclear service ship Volodarsky is completed and that the first unloading of nuclear waste from Lepse will start after December this year. Kashka also informed that the nuclear service ship Lotta will get a prolonged service life after unloading of spent nuclear fuel is completed. “Important operations are planned this year with the Lotta”, he said in the meeting.